If you were to check the tag on your t-shirt or the manufacturing label on something on your desk, chances are it would say “Made in China”. Nowadays, people are at least cognizant of the poor conditions of Chinese sweatshops or the famous smog largely resulting from manufacturing emissions and choose to stray away from certain clothing brands. But their manufacturing pollution isn’t contained under a Chinese dome, or even a Southeast Asia one. California is affected by Chinese smog. Ian Faloona, an associate professor at UC-Davis, led a three-year study of California’s atmospheric pollution by studying the composition and origin of the particles collected from the air. The particles inspected were shown to have Asian dust mixed with heavy metal particles and fossil fuel combustion, showing that a large amount of ozone is blown over from Asia rather than natural sources. 10% of Californian air pollution is sourced from Asia, but they are not solely to blame. About 20% of China’s air pollution comes from the manufacturing of goods that are meant to for exportation, and the US is one of their top trading partners. The export sector contributes to approximately 25% of all Chinese emissions including sulfur dioxide, nitrogen oxides, carbon monoxide, and black carbon. 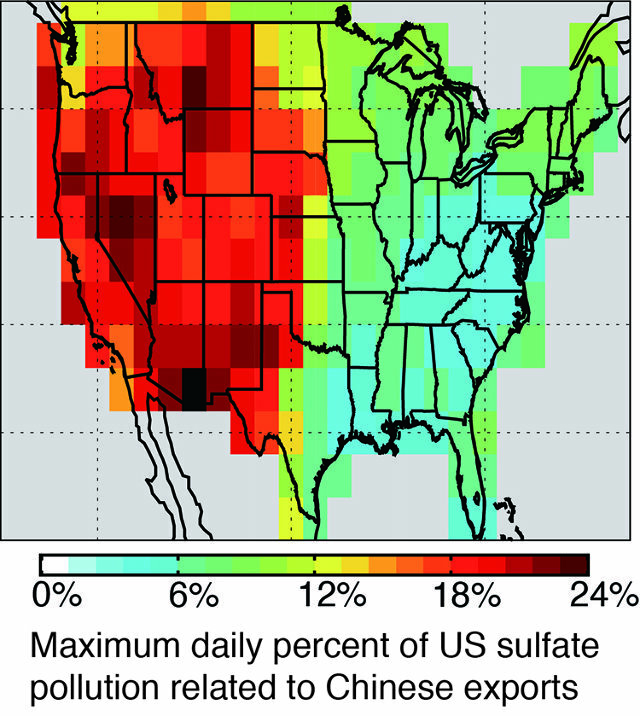 Figure 1 illustrates how much Chinese exports contribute to US sulfate pollution, especially in the west coast. And now we know that those emissions are not going to dawdle in China; like karma, what goes around comes around, whether it’s black carbon or a pair of sneakers. Now we have evidence that we can’t just expect another country to fix up their issues, it’s everyone’s responsibility to help them. 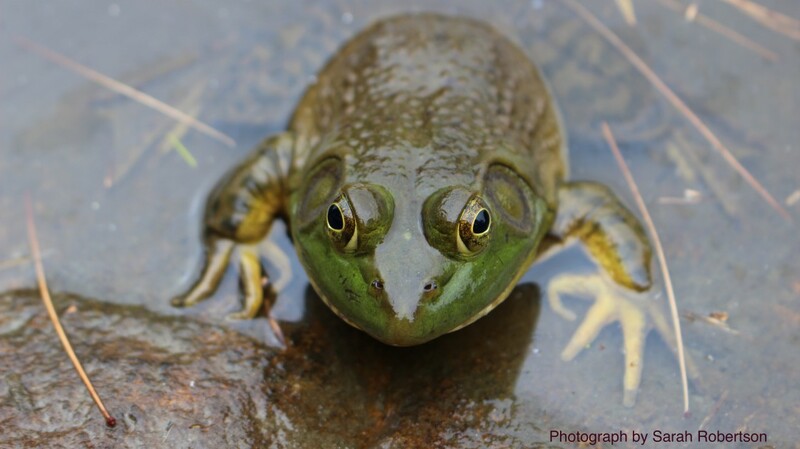 We are pretty used to hearing pollution reports related to our own country or even our own state. The Real-Time Air Quality Index Map can even give indexes as specific as a minor district. But the earth lives under one ozone layer; the air I breathe is also the air respired by an infant, dignitary, or tree miles and miles away. Alternatively, the smog Asia produces is the same smog people in other countries far away will breathe. A clean environment is not a local responsibility; it’s a global one.